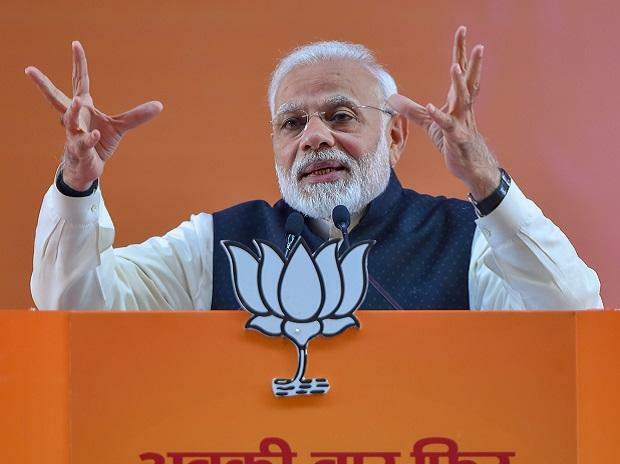 Since May 2018, one headline has flashed on and off prime-time debates – Modi vs All. It’s followed by fervent questioning: Why are all the parties huddling into a grand ‘conspiracy’ to bring down a lone Narendra Modi? While Saturday’s Oppostition unity rally – and similar events like it – paint a picture of a joint front against the BJP, this story hides two key facts. 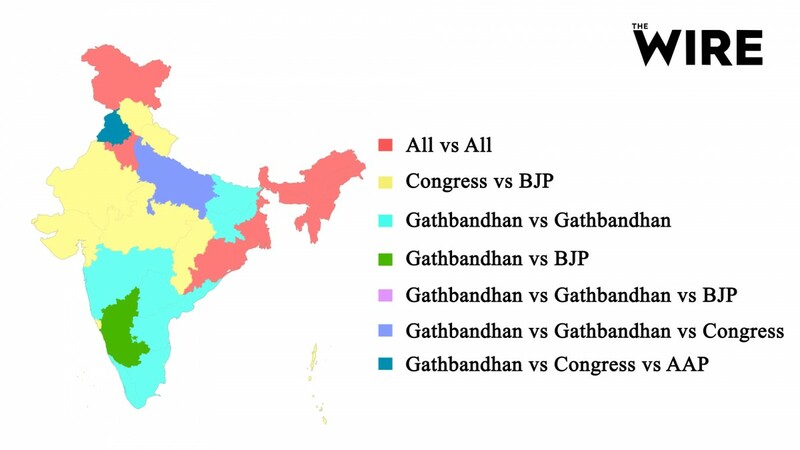 First, that in India’s parliamentary system, the outcome of a national election is the sum of the outcomes of contests at the state level and not a presidential fight between two individuals or parties at the pan-India level. Second, that in these state level contests, the BJP is as much a beneficiary of alliances, or gathbandhans, as its opponents. As is traditional, Madhya Pradesh looks forward to a direct contest between the two national rivals in 2019. Smaller parties are contesting separately. Recent reports say Jaganmohan Reddy of the YSRCP met K. T. Rama Rao, son of chief minister K. Chandrasekhar Rao of the TRS, to formalise a ‘Federal Front’ – free of both Congress and the BJP – and contest both Telangana and Andhra together.